Are you getting the most out of your vehicle? Visit Oak Harbor Motors in Oak Harbor, Washington for Dodge service that will help you get in the fast lane. Our Dodge certified mechanics deliver exceptional car service that meets your every need. 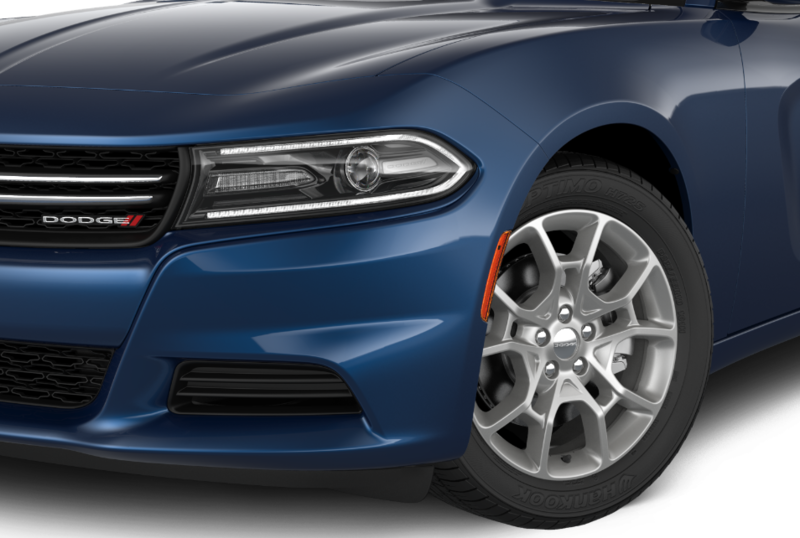 Set your expectations high; with genuine Dodge parts and manufacturer-approved maintenance to match, we bring out the best in your model. Service your Dodge vehicle at your trusted Oak Harbor, WA Dodge dealership. Routine maintenance? Check. A surprise Dodge repair need? We have you covered. Oak Harbor Motors delivers the complete Dodge service menu you need. Turn to our team of mechanics for everything from an oil change to transmission repair. Whether you a tire rotation or brake service, our team delivers. Get exceptional results - and value to match - at our Dodge service center in Oak Harbor, WA. Experience a simpler form of Dodge service at Oak Harbor Motors. We deliver the auto repair and car maintenance you need, and we do it efficiently and effectively. Bring your vehicle to our service center in Oak Harbor, WA and get back on the road in no time!